A recently published story by CBC June 28th, 2016 warned Ottawa residents that the number of residential break-ins has almost doubled in the first half of 2016 as compared to the first half of 2015. While Ottawa is considered a safe city, it’s always a good idea to be vigilant about home security. Here are a few quick tips that won’t break the bank. • Get to know your neighbours. Areas with a tight knit community tend to have a much lower number of break-ins. Suddenly that nosy neighbour might be good thing! • Get a dog. Big or small, friendly or fierce, most dogs bark when they hear someone at the door or hear a strange noise. A barking dog can act as a deterrent and alert you and/or your neighbours that something is up. A thief may think twice about breaking in to a home if he hears a dog barking (even if your dog has more bark than bite!) Bonus…friend for life! • Make it look like someone is home. Put lights on timers and or motion detectors and leave the radio on. • Consider protection needs when you’re landscaping and address areas that might allow an intruder easier access. Trees located near windows or shrubbery that might shield a burglar from view can be major flaws in your home-protection plan. Consider your landscaping plan in light of your protection needs. • Don’t leave signs of an empty house if you’re on vacation. Alert (trusted) neighbours and ask them to keep an eye on your property. Have someone pick up your mail, hire someone to mow your lawn or shovel your walkway depending on the season. • Close your blinds and keep first floor and basement windows locked when you’re not home and at night. While this may sound a bit paranoid, thieves are looking for valuables, you may be unknowingly making your home a target. • Get security bars for your sliding doors. At about $25/each security bars, or even a piece of wood cut to size, can be a very inexpensive way to improve security on hinged and sliding doors. 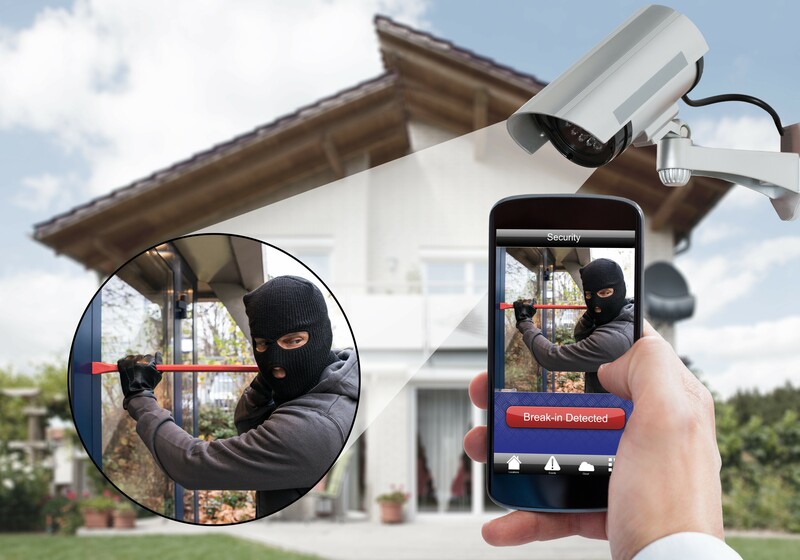 • Have a security system? TURN IT ON! Putting up the security company’s stickers and signs around your home might act as a deterrent but if you really want to prevent a break-in you need to activate your security system every time you leave the house. Many home security systems work with your smart phone so even if you’re rushing out the door in the morning you can turn it on when you get to work. This is also critical for insurance purposes. If you are considering installing a security system contact your home insurance company as the expense may be offset by a reduced home insurance rate, saving you money and giving you peace of mind that your home is protected. 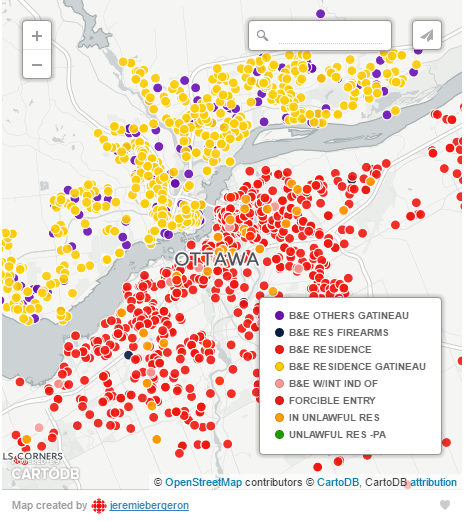 How does your Ottawa neighbourhood look? The post 8 Tips to help Prevent Break-ins Without Breaking the Bank appeared first on Team Realty.